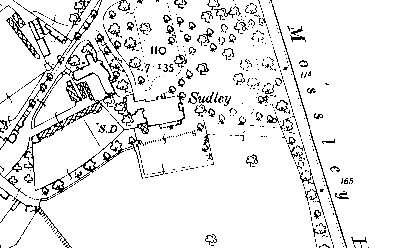 The exact date of Sudley House is unknown although Nicholas Robinson, a rich corn merchant, bought the land for Ł4500 and it is though that the exterior of the house may be the work of Thomas Harrison between 1881-1815. 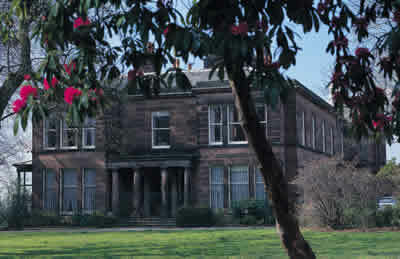 George Holt bought the house in about 1883. The main entrance was moved from the eastern to the northern front and a garden veranda was created on the eastern side. He built a tower and extended the western side. Inside the fireplaces, lincrusta wallpapers and oak paneling are still visable. The Holt family crest is carved into the marble fireplace. The house contains fabulous works by Gainsborough, Reynolds, Landseer and Turner, all displayed amongst original Victorian décor. 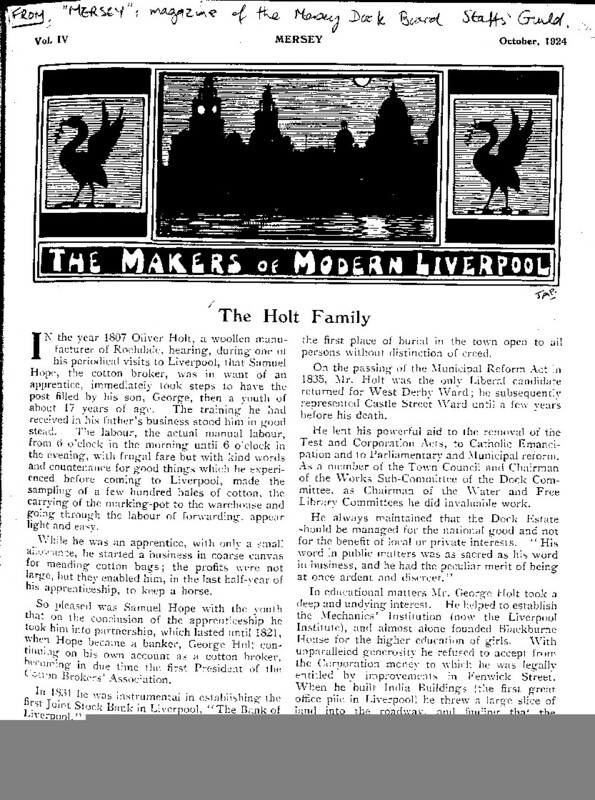 George Holt’s daughter Emma born in 1862 bequeathed the house and its contents to the city of Liverpool in 1944. 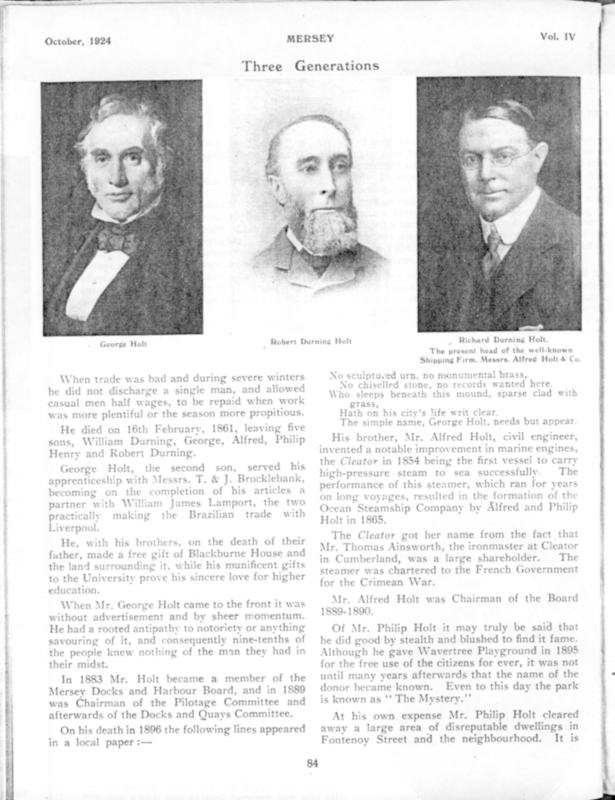 George Holt senior was a cotton broker originally from Rochdale. 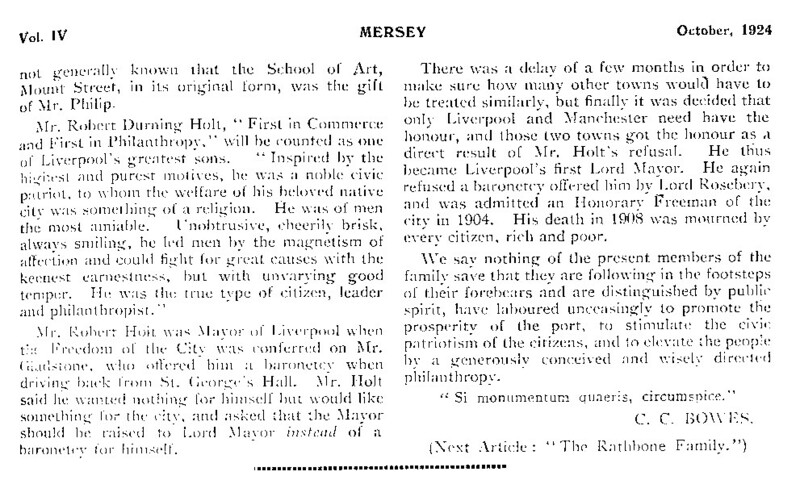 He married Emma Durning in 1820 who came from a rich and long-established Liverpool family. They were involved in local politics and educational and philanthropic schemes. His son George Holt married Elizabeth Bright.